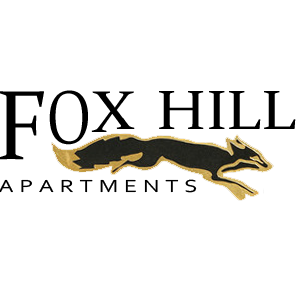 Fox Hill Apartments offers one, two and three bedroom apartment homes in Southwest Austin, Texas. Our spacious apartment homes feature granite countertops, black or stainless steel Energy Star appliances, washer/dryer connections, garden tubs and faux wood flooring. With 9 ft. ceilings, over-sized closets and a patio/balcony in each unit. There is no lack of space here for our residents to enjoy. Fox Hill is a gated community with a 24-hour fitness center, refreshing swimming pool, executive conference room, business center, valet trash pickup and a community garden. Our pet-friendly community also features a leash free dog park. 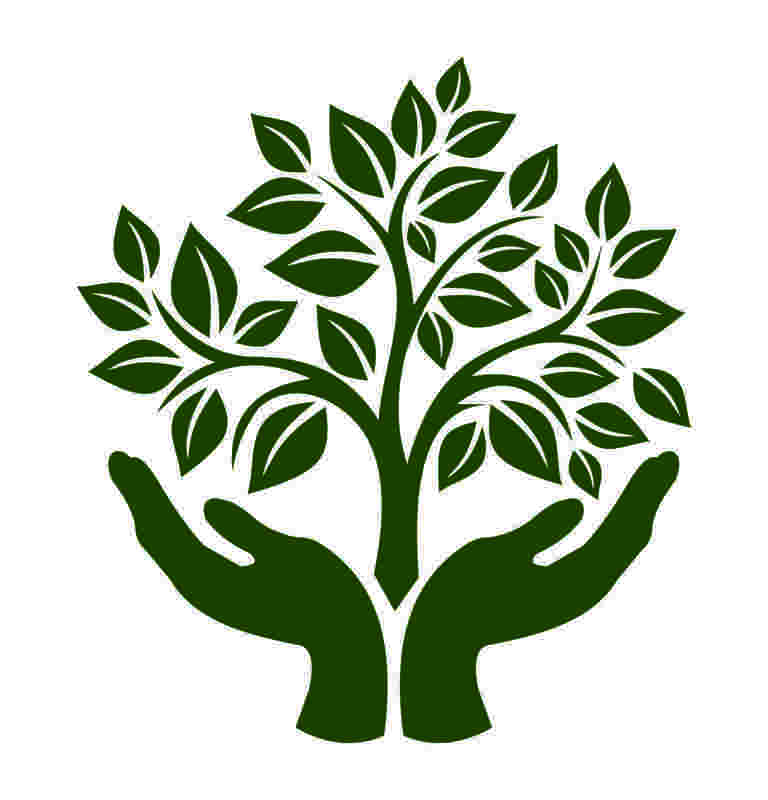 Discover apartment living at its best and contact us today!